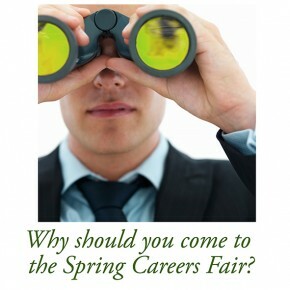 Why should you come to the Spring Careers Fair? Click the image to reveal today’s cracking surprise! 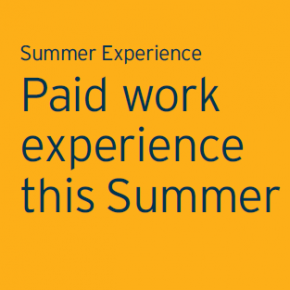 Have you seen our new summer experience website? 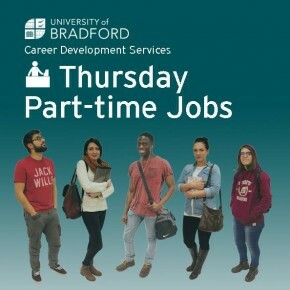 Every Thursday, we bring you the latest part-time jobs from in and around Bradford University. 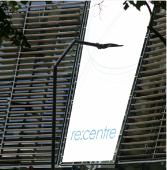 You can find further vacancies on Facebook and Twitter, and on our notice boards in Student Central. 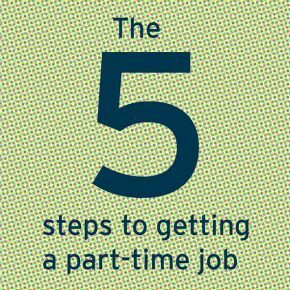 Our Jobs Now Careers Fair is TOMORROW. 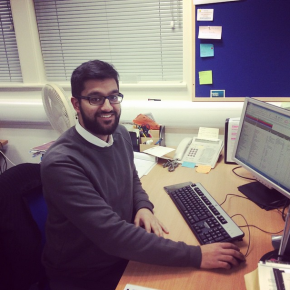 In this Wisdom Wednesday blog post, our Outreach and Engagement lead intern and Bradford Graduate, Abid, discusses why going to the fair is a great idea, and how you can prepare for to make the most of it. 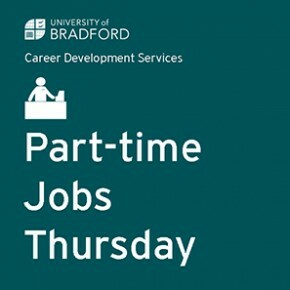 Our Wisdom Wednesday post this week features a guest blogger, Geoff Roberts, a local employer who last summer provided Summer Experience projects to two University of Bradford students. Read on to hear his recommendations for employers regarding the programme, or to get an insider’s view of Summer Experience.